NEW YORK (CBS) Calif. 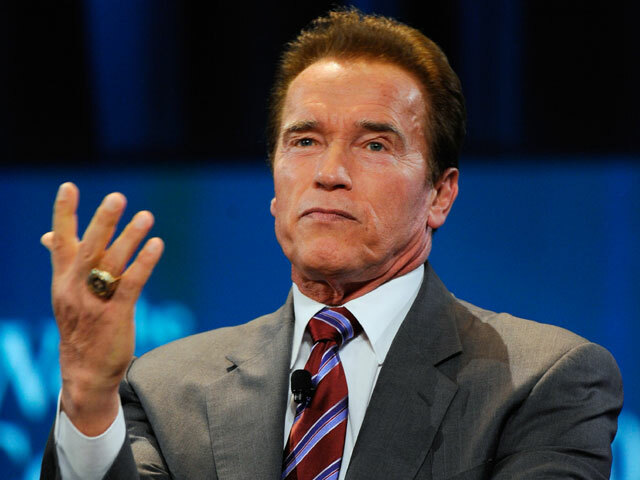 Governor Arnold Schwarzenegger's son Patrick was co-hosting a house party in Los Angeles on Saturday night and received a surprise visit from the LAPD, according to reports. Law enforcement sources told TMZ that they were greeted at the door by Patrick and explained to the Governator's son that they had received several noise complaints and asked that the party be shut down. According to the Los Angeles Times, there were over 100 people at the party. Patrick and his party-throwing cohorts complied with the request, reports TMZ, but officers still issued citations to minors who were in possession of alcohol. Patrick was reportedly not one of the minors cited.